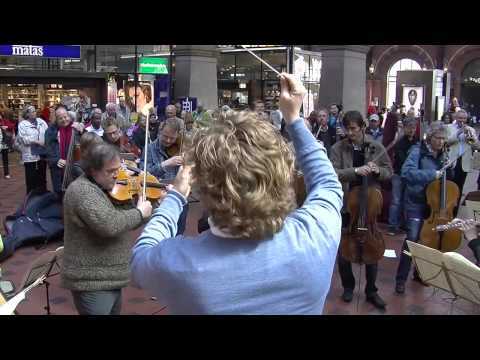 This unique flash mob performance of Ravel's "Bolero" in Denmark by the Copenhagen Phil has drawn some attention overseas and spreading in the U.S. today on Google+. 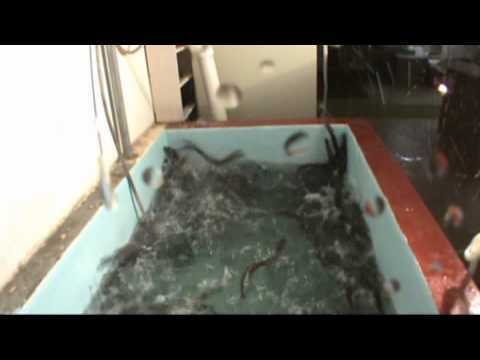 Michigan State tests a repellant for sea lampreys. As seen on Daily Wh.at. Videos are coming in from the wake of Hurricane Irene. 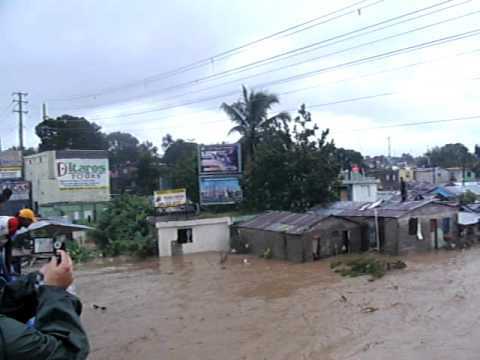 This clip is said to depict the El Nigua River flooding in the Dominican Republic. 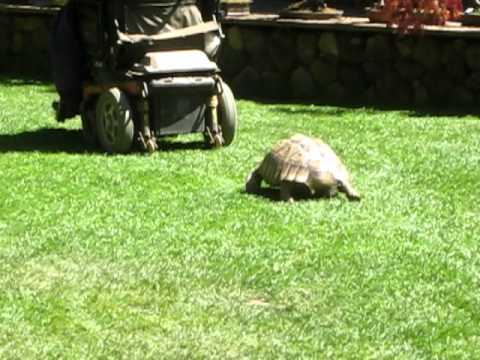 Tortoise chases man in motorized wheelchair. Among our Trending Videos.